Howard Marks and Shantibaba, the men who created Mr Nice Seedbank, met during the late 1990's while living and working in Holland. In 1995, Shantibaba had set up the Greenhouse Seed Company. Coincidentally, at the same time, Howard was released from a lengthy imprisonment in the USA. During the next few years, the two became very good friends and discussed the possibility of working together. They decided to start a seed company to help growers throughout the world. In 1998, Shantibaba sold his interest in the Greenhouse Seed Company and, as a sole trader, set up Mr Nice Seedbank, which has always been and remains a Dutch company. He established Mr Nice Seedbank, with its forty parent plants, to make strains and seeds available to all levels of growers in order to help them spread the genetic diversity of cannabis. 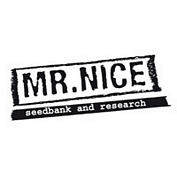 Rather than joining any seed companies' bandwagon by merely chasing money, Mr Nice Seedbanks dedicated their efforts to make old and new world seeds available for growers. They did not care how many seeds they sold or whether they had a profile in the limelight. In 1999, Dutch law changed and no longer permitted the production of seeds. However, selling seeds imported from another country remained legal. Mr Nice wanted to fulfil their project without breaking any country's laws. Accordingly, they moved growing operations to Switzerland, where the law permits growing cannabis for seed production. Many Dutch seed companies lost plants, mother rooms, and seed crops, but in Switzerland, Mr Nice seed production blossomed. Mr Nice Seedbank has consistently maintained a visible presence on various helpdesks, directly interacting, testing, and researching with the growers of its products. Their aim is to help people, wherever they are, who have worked or intend to work with any of their product.  You can buy all of the strains created by Mr Nice Seedbank at Seedsman now.